Seattle Transportation is a leading rental bus and limousine service in Kent, WA. We are a locally owned business that offers rented private limousine and limo bus charter facilities for individual and corporate use. Our services are available for all types of special and regular occasions such as weddings, proms, corporate events, etc. Seattle Transportation is reputed across Kent, WA for its licensed, certified, expert and trusted chauffeurs; and luxurious vehicles with updated repairs and insurance. Every limousine and tour bus of ours is QVM certified for safety. 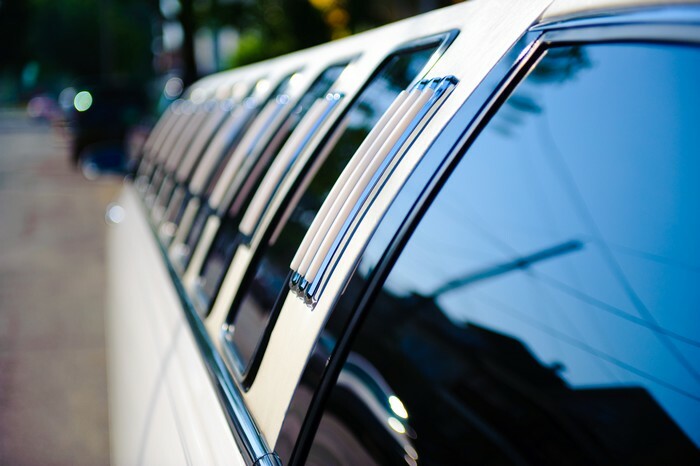 We offer our valued customers a range of limos including Town Car, H2 Hummer, Party or Tour Bus, Stretch Limousine, Hybrid SUV, Executive Van, Limo Bus and Land Yacht. Meetings, product launches, annual parties and other events are an important part of a corporate calendar. These events/parties generally witness a healthy attendance of company management, officers, personnel at different hierarchical levels, and special invitees. One major aspect of the arrangements that is vital for the success of such an occasion is the transportation facilities. The important attendees have to be fetched from the airport, dropped at their hotels, picked up to take them to the event venue, and dropped off at the airport after the event is over. 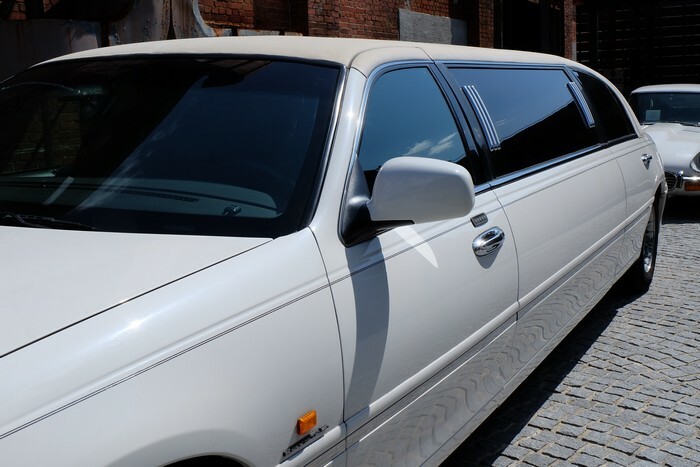 The best option is to hire private limousines and take up bus charter from your region’s most trusted rental bus and limousine service provider. You will get vehicles like Town Car, SUV, Tour Bus, etc. to suit all your needs, whether you want to transport the company CEO or the security people. Seattle Transportation provides reliable, safe and efficient rental bus and limo services in Kent, WA. Concerts, theatre events & dinners. 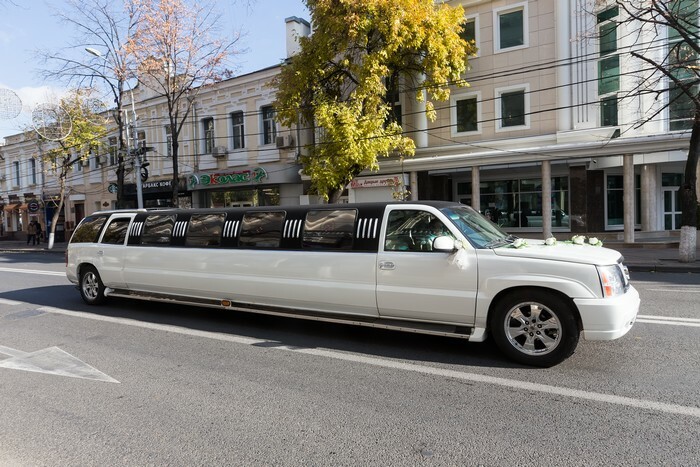 WHY CHOOSE SEATTLE LIMO BUS IN KENT? 24 hour reservation & dispatch. Clear & simple bus charter and contract terms. Efficient services even in the face of rising fuel & other costs. Thorough criminal background check of all chauffeurs. 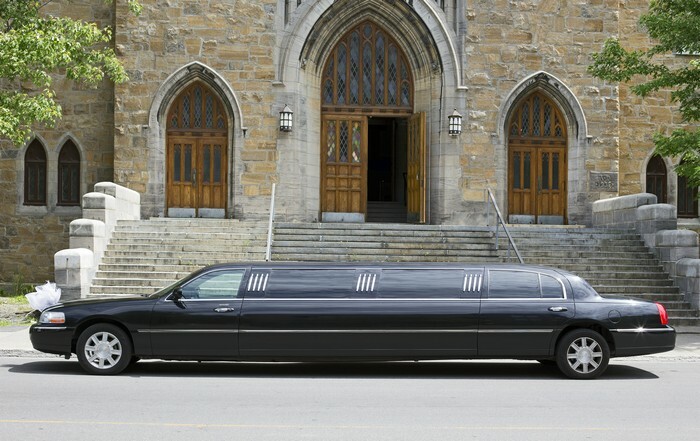 Call us at 206-452-4848 for limousine requirements in Kent, WA. We take care of everything, so you can enjoy the ride.